DJI is on fire these days and has just announced the release of their latest quadcopter the Phantom 3. Similar body as the Phantom 2 with an option for a 4K camera. 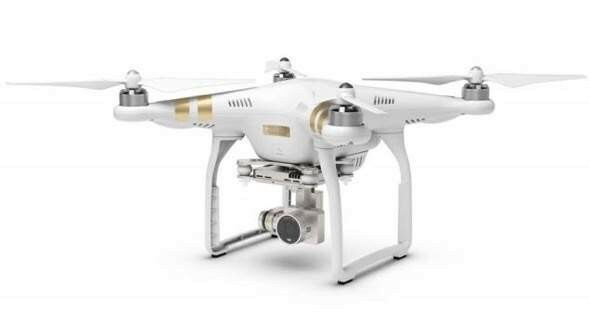 The Phantom 3 comes in two models with the main only difference being the camera and the price tag, the Advanced (1080P 60FPS) and the Professional (4K 30FPS). The video feed is handled, similar to the Inspire 1, via Lightbridge technology and sends back a 720P video at ranges of up to a mile. Watch the Apple inspired Phantom 3 promo video after the break.